Available in 200 gm/ 500 gm packs. Custom weight packs can also be arranged. Minimum Order Quantity : 2 Kg. 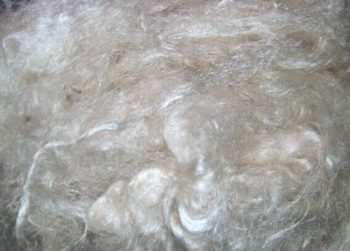 Silk Fiber is mainly the left over from the Silk Cocoon or the leftover during the production of yarns or fabrics. 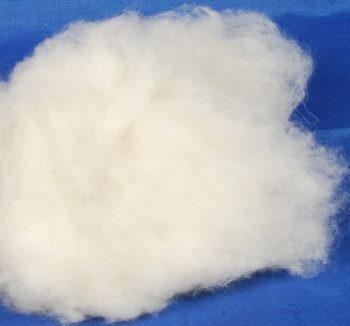 ▪ 100% Silk Fibers ideal for hand spinning as well as machine spinning. 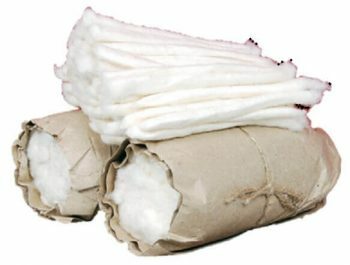 ▪ These fibers can be easily mixed with other fibers to get a new blend of the fibers. ▪ Hand Spinners enjoy working with these smooth silky fibers. ▪ Cut from the colorful saree ends at the mill during weaving process. 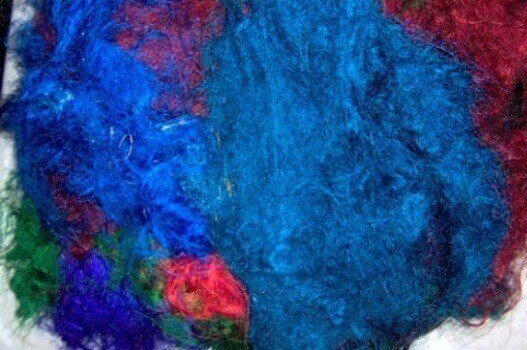 ▪ Is used to make the beautiful, colorful recycled silk yarns.